Being and old BB boy there is one thing I can say about the Scouts.....they knew how to march..eh!!! only kiddin'. 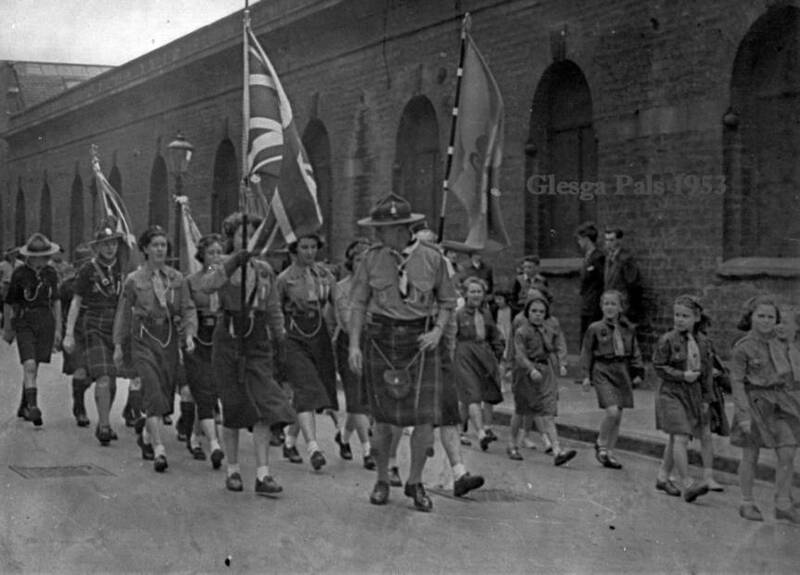 Another wonderful photograph of the Scouts, Girl Guides and Brownies.